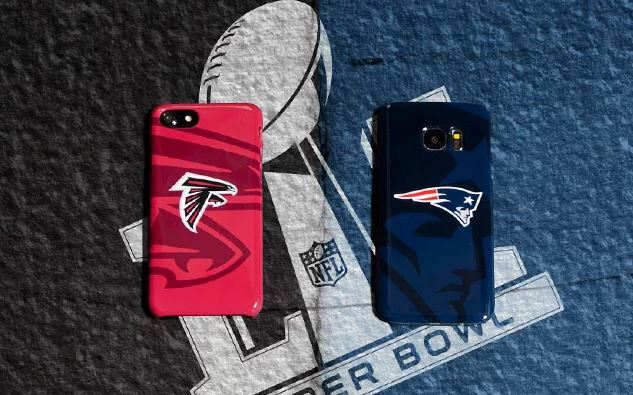 Keep your devices protected and in the game with official NFL team cases and skins from Skinit. 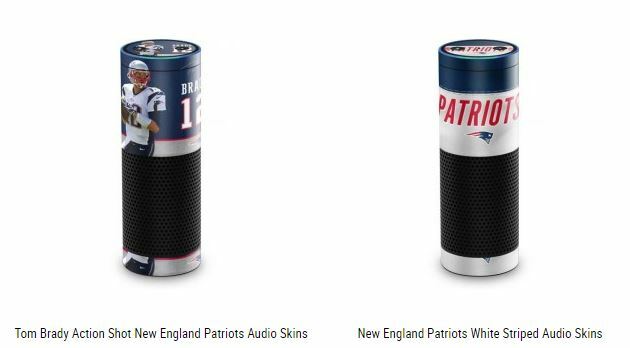 Choose your favorite football team and find a team case or decal skin that showcases your team passion and stands out from the crowd. They have skins for everything, from laptops to Xbox to Amazon Echo to your mother-in-law’s mouth. Just kidding, they don’t have that. New Era, the official cap of the NFL, has launched several really, really, really, ridiculously good-looking limited edition hats just for Super Bowl LI. 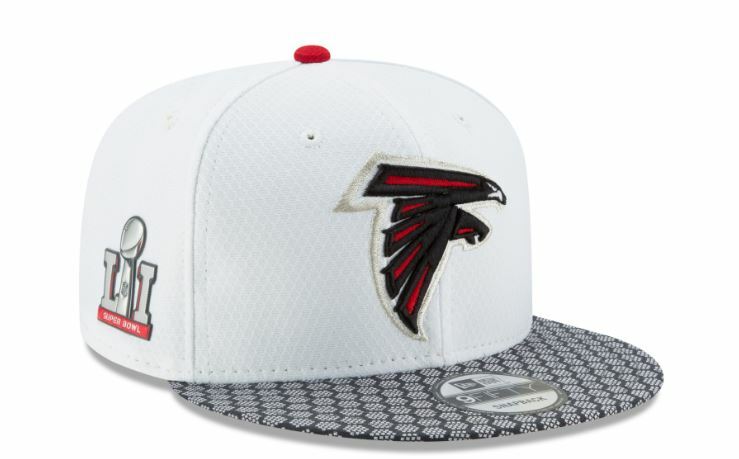 And if you want to stay neutral because you’re a Super Bowl freak who can instantly recall a specific year of his life based on the corresponding Super Bowl match-up, New Era has you covered with Super Bowl LI hats. Enjoy the Super Bowl… and your new life as a winner.